The restock for the Pulp Alley rulebooks and Fortune Cards arrived yesterday so all restock pre-orders will be posted today. Any order placed now will be for items in stock that can be shipped immediately. 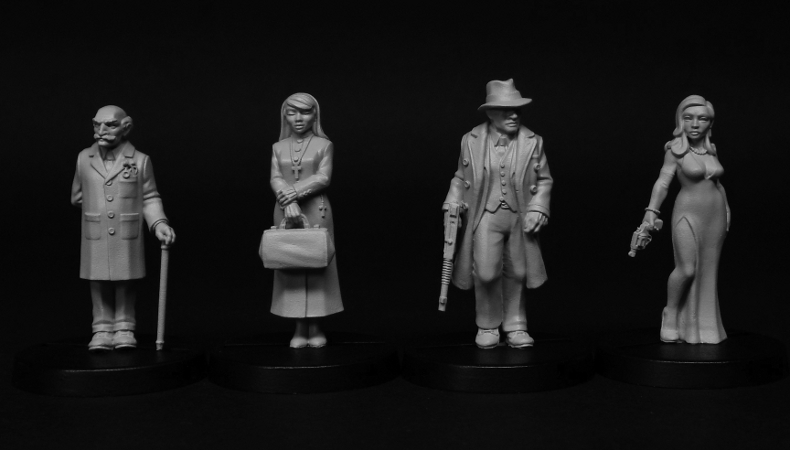 Pulp Alley and Aslyum figures available now!